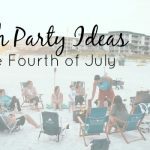 Holiday season is on the brink of being in full swing and with that a multitude of events and gatherings in which you’ll be invited. A lovely way to thank your host or hostess for their hospitality is by offering a gift. Your token of appreciation does not need to be elaborate or expensive, just thoughtful and considerate of the event at hand. While in some parts of the country a hostess gift is considered obligatory, in other places a gift is only brought on a special occasion, such as a holiday gathering. 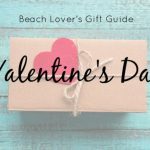 Whether it’s your first time visiting someone’s home this season, or a get-together with a dear friend, we have curated our gift ideas for beach lovers, guaranteed to delight. Jewelry may feel like an intimate gift for your typical hostess, but for someone special in your life – who may also be celebrating a birthday or if you’re looking for an early holiday gift – these handmade sea glass pieces are divine. Every item is unique, elegant and made with love. Wine never looked so elegant when you have beautiful ways to chill, drink and transport it. 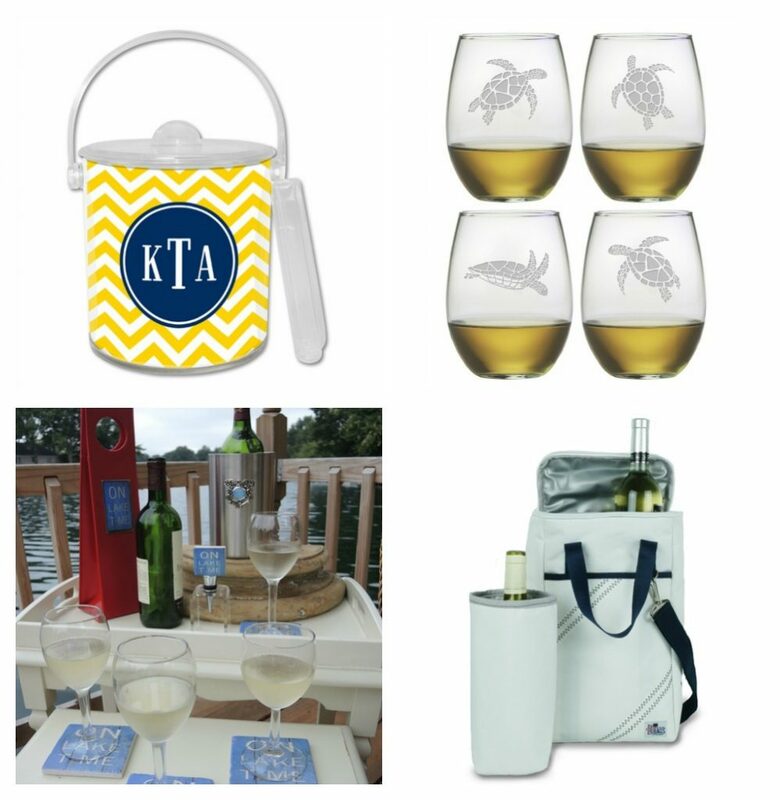 We have such a variety of gifts for the wine lover, you may have a hard time choosing! You really can’t go wrong no matter which wine accouterment you land on. If you simply cannot decide the Wine Lovers Collection is a beautifully presented, all-in-one wine gift choice. These gift ideas will thrill fashionistas and beach home lovers alike. Our Snowflake coasters are seasonal and timely (but only available for a limited time). Party plates and serving pieces are always a welcomed gift. Throws can show your softer side and help warm up after a chilly evening on the beach. Our New skincare line offers a Starter Set making it the perfect for traveling, or sampling. Included are a few of our most popular products all packaged in a beautiful natural sinamay bag. Who says the ladies get to have all the fun? Not us! 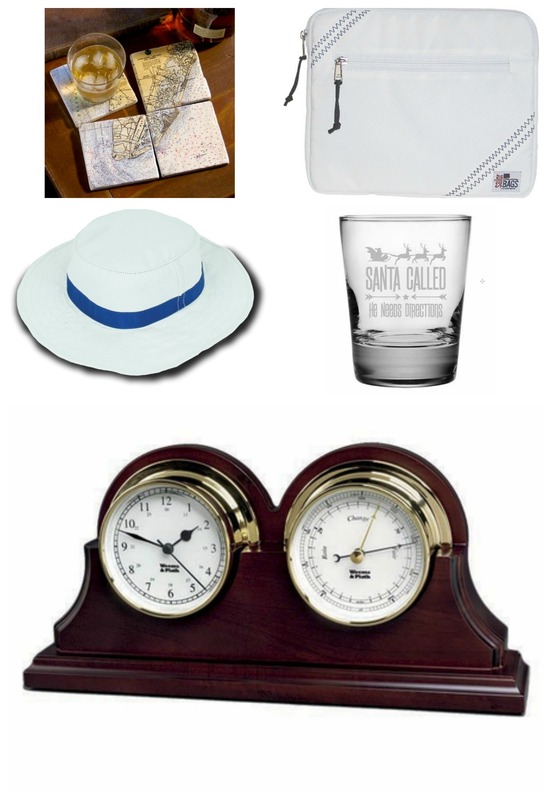 Our gentleman-centric gift selection offers you both thoughtful and practical ideas. Your outdoorsy host will love our Sailcloth Men’s Hat, and cocktail aficionados will enjoy the feel of our heavy base Santa glasses (available for a limited time). Customized Mural Coasters add style to any home and your techy friend will think our Sailcloth iPad Sleeve is a great way to protect his gear. 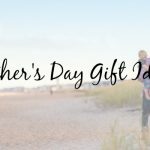 Beach gift ideas are simple when you select an item from our hand-picked collection. 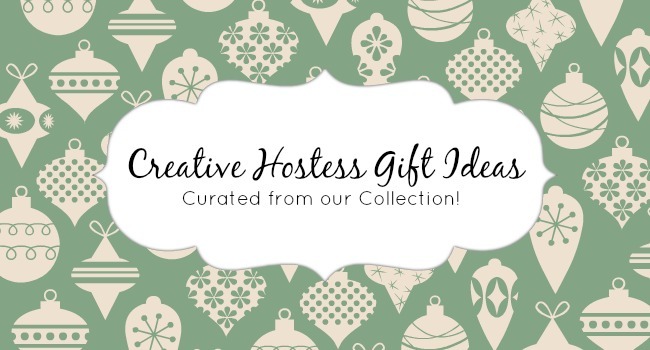 We hope you find that perfect item for the host or hostess in your life this holiday season!